"In fact, Buhari is a tyrant, Buhari is a dictator, a Hilter, a devil, a destroyer, we want freedom, bla bla bla…." These are the sort cringe inducing statements spewed into cyberspace since yesterday by ‘the usual suspects,’ most of whom are supposed to be the so called leaders of tomorrow. 99% of the people spewing these thing have no clue what it means to service a loan, neither do they have a clue how AMCON operates. They have also intentionally turned a blind eye or are just plainly ignorant of the fact that Ben Bruce is not the first person to have his business possessed; a mere application of the Common Sense which Mr Bruce has been trying hard to impart on these folks should have told them that bad loans have nothing to do with Buhari or APC or PDP or religion or region. Just last month, AMCON possessed the business of Alhaji Sani Dangote (Bulk Pack Services Ltd) for bad loans; Sani Dangote is the younger brother of Alhaji Aliko Dangote. We did not hear this senseless cry of Buhari Buhari Buhari!! Just 3-4 days ago, this same AMCON also repossessed properties of Mr Jimoh Ibrahim due to a defaulted N50 billion loan, they even went further to freeze his accounts. We also did not hear any shouts of Buhari! 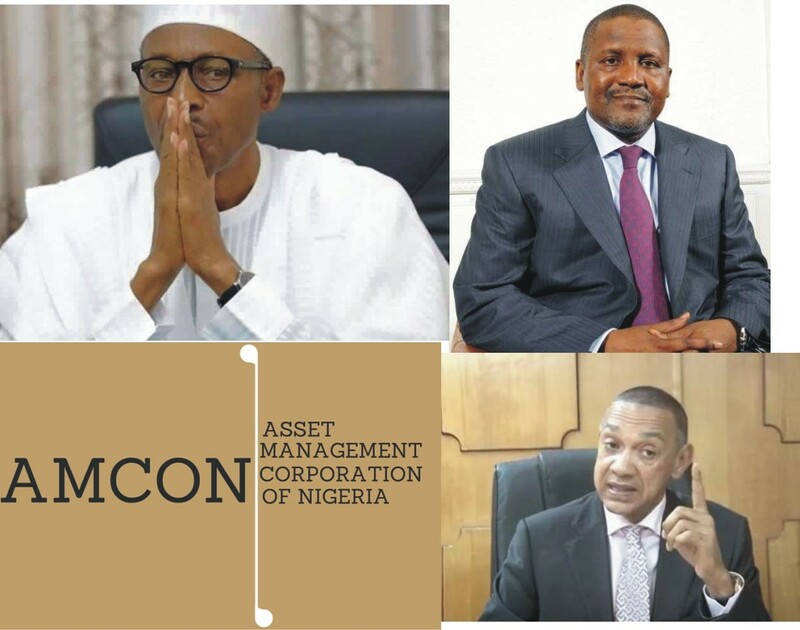 Many other takeovers have been undertaken by AMCON in recent times from Bacita Sugar to G. Cappa to Bi-Courtney to Aero to Arik etc, most of these bad loans were bought by AMCON when they took over failed banks. All these happened under Yaradua, GEJ and then Buhari and never for once have we ever heard of people accusing the president for these, but now we have the Buhari hate factor. am reading this great artcle to improve my experience.